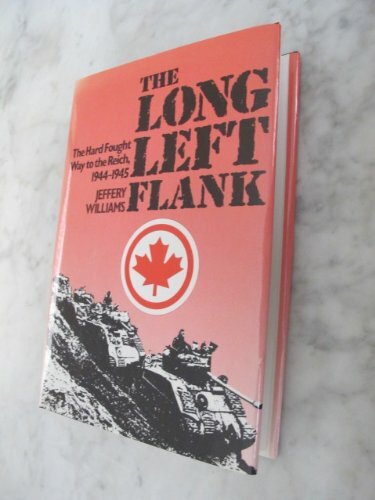 The story of the Canadian divisions combat history post D-Day in clearing the Channel coast and opening the great port of Antwerp, as well as their successes in the Rhineland. We are a generalist bookseller who has been selling online since 2003. Our goal is to provide our customers with the best books at the best prices. As a used and antiquarian seller all of our copies are unique and our stock is limited by our ability to source new material from a variety of venues. We strive to describe our books as accurately as possible and have embarked on a policy of adding at least one photograph for each new listing added. Older entries in our database may not include a picture, if this is so please request one and we will gladly send it to you via email. full purchase price will be refunded. Business information. Richard Colletti dba Great Expectations Rare Books. Address: Staten Island, NYC, NY, U.S.A.